Below is the official store list for the adidas Yeezy Boost 350 v2 “Zebra”. Currently, only official adidas retail locations worldwide are releasing the shoes, and will likely make them available via in-store raffles. 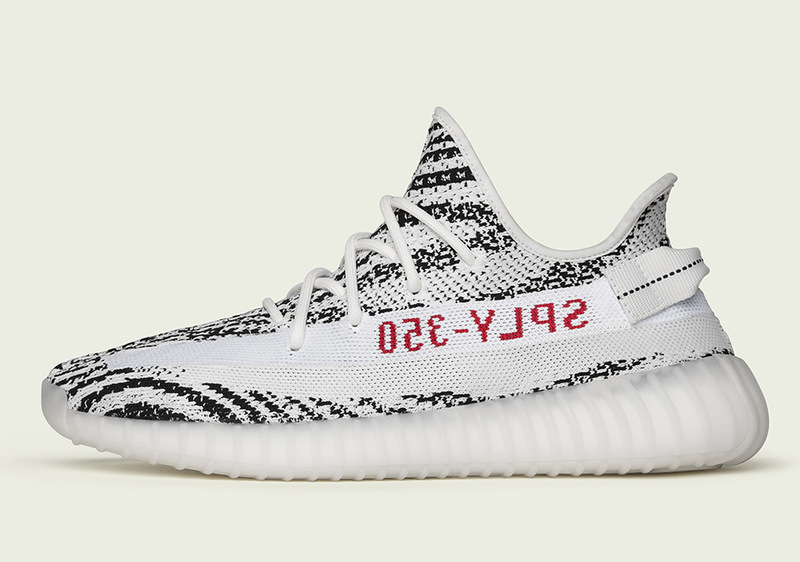 In addition, the adidas Confirmed App is making the Yeezy Zebra shoes available in four US locations – NYC, Miami South Beach and Aventura, and LA’s Melrose Avenue. Sneaker boutiques have not yet disclosed release information for the shoes. See below for the official adidas Yeezy Boost 350 v2 “Zebra” store list. They release on Saturday, February 25th, for $220. Update: Be careful where you by these, there are a lot of fake pairs out there. We recommend buying from Stadium Goods.